For some funny reason, which I have failed to understand, most of the big changes in my life have happened almost overnight. From having no job post the completion of my MBA to finalizing a very reputed organization within walking distance from home almost in 2 days after arriving back home from B-school. From having no luck in the arranged marriage market to finding the man of my dreams at work and getting married to him in less than 6 months of our first date. From having a tough time conceiving to finding out we were pregnant the moment we went off all fertility treatments. You get the drift… everything has happened almost suddenly for us. No time to think or blink given. And now after spending almost a decade in this precious place, we called home, we are moving. Here in this current house, we saw the first years of our married life, the ups and downs of living as a nuclear family. 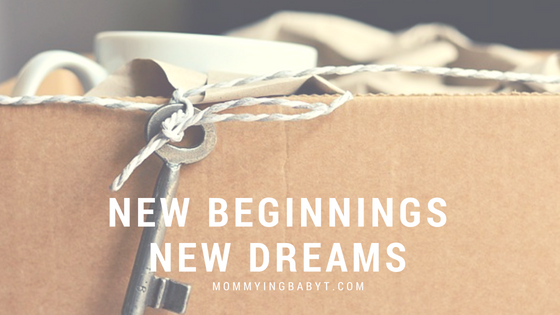 We also saw dreadful days of depression and happy, joyful days where our baby took his first steps, said his first word and went to his first school. Now it is time to move to bigger, better things. We hope! The decision to move out of here happened almost overnight. The time frame between us deciding that we no longer could live in this faraway suburb and finding the new house happened in less than 2 weeks. We decided we no longer wanted to spend hours and hours of our days in chock-a-block traffic on the highways, drained of all energy and life. Quality time with each other and our child is what our primary goal was and for that, we have decided to move. Moving from an own home to a rented place has its own set of ups and downs. It is amazing how much of junk gets decluttered when you move homes. This move in that sense has been a blessing in helping us with some much-needed spring cleaning. I never realized how much of my clothes I was stashing away from my pre-pregnancy days which I cannot even dream of fitting in today. It was time to let go of that stash. On the other hand, moving to a rented place also has a huge flipside and that is expenses. A huge chunk of money went into the deposit, broker fees, and the advance rent. We went pretty much broke in terms of readily available cash. While my heart would have wanted to do up the new house and re-decorate with new furniture and fittings, I had to reign in my dreams & settle for plain for now. In some parts, we even had to cut back on everyday habits, but which still qualified as luxuries. I also discovered that the kitchen in the new place was not big enough to hold the equipment that I owned or my modern dining table that my family would want to eat around. My current fridge was too tall, and my microwave oven had no place to be installed. The prospect of buying new appliances loomed heavily on us. 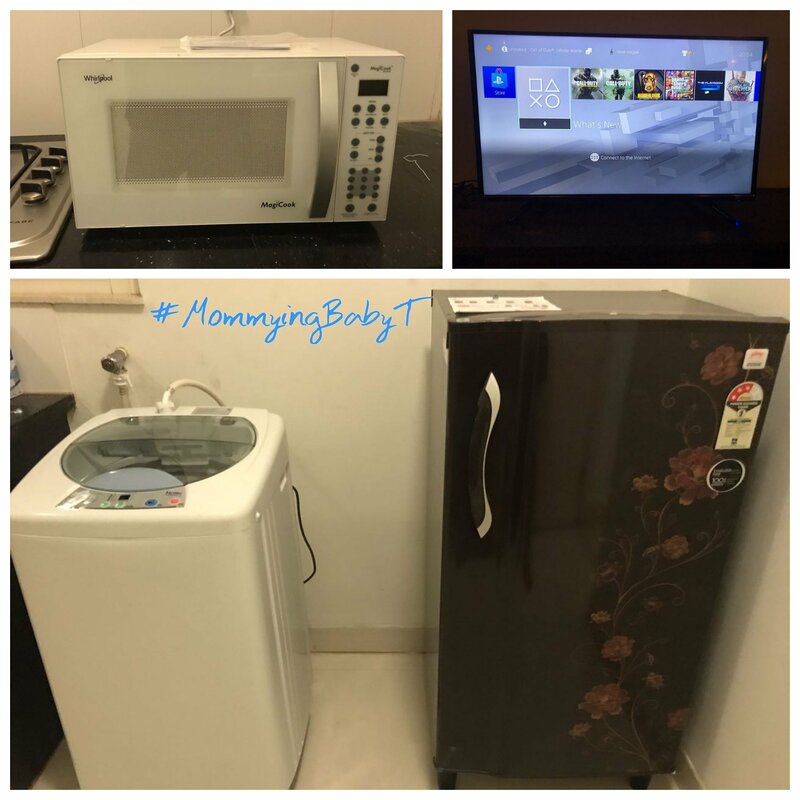 We explored some options like acquiring appliances on rent through firms like RentoMojo. I found out about RentoMojo by way of my brother, who recently shifted base to another city, by way of work. He had to take a place on lease and he smartly went about setting up home by way of taking furniture on rent. 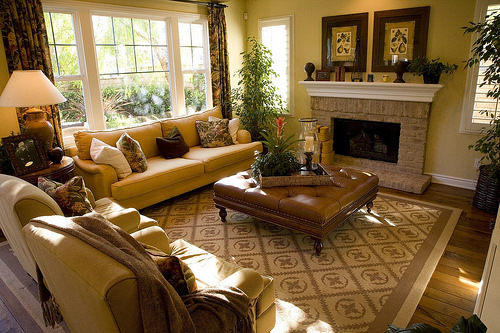 His home interior looks fabulous and I was amazed at the quick delivery and quality of products. This subscription lifestyle is truly giving everyone a chance to live a happy and content life. Rent vs. buy is certainly going to be the way of the future I think. For now, we are living in and out of cardboard boxes. Wrapping every precious memory in bubble wrap and transporting it to a new place which we shall call home. We realize we will have to make some adjustments to our lifestyle and face cutbacks. But we also have new experiences and promises of more quality time together which shall make up for any compromises we make. We have a new set of dreams in our eyes and we hope to achieve many new happy milestones. And I hope to share some of these with you, my dear readers too. Renting is definitely a good idea when you dont know when you don’t know how are where everything will go in your new home. Slowly you could buy new stuff.